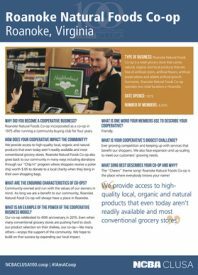 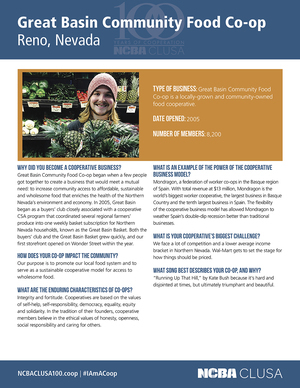 As we pivot to the next century of supporting businesses that build a better world, NCBA CLUSA is excited to build on this legacy and deepen the footprint of the cooperative movement around the world. 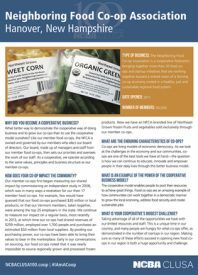 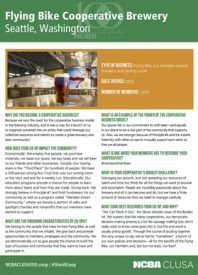 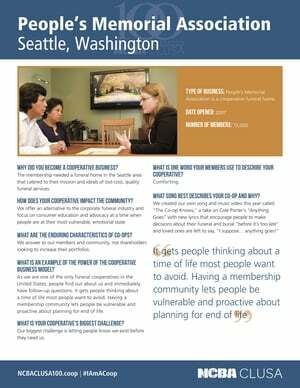 What do a coffee farmer, funeral director, pickle maker and president of a credit union have in common? 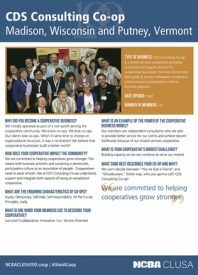 They’re all members of the global cooperative movement. 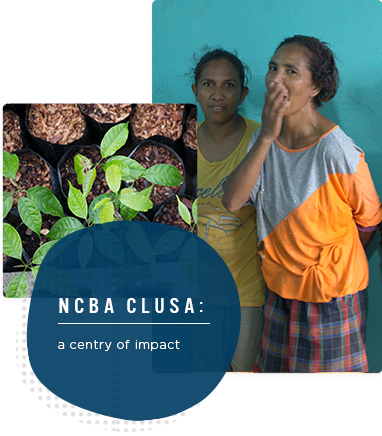 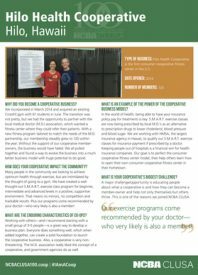 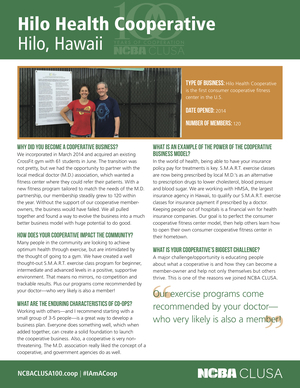 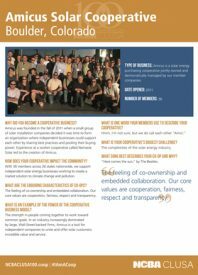 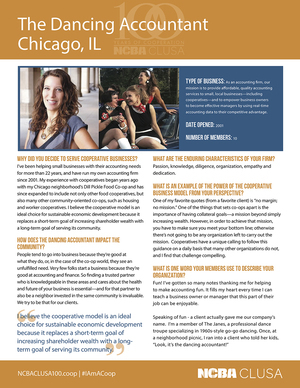 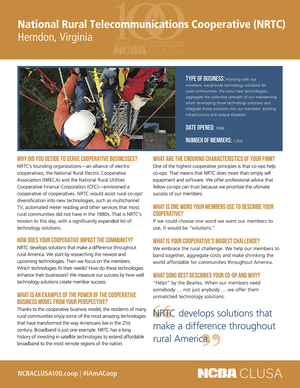 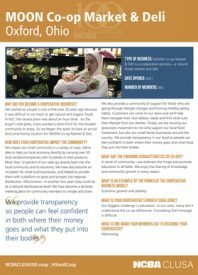 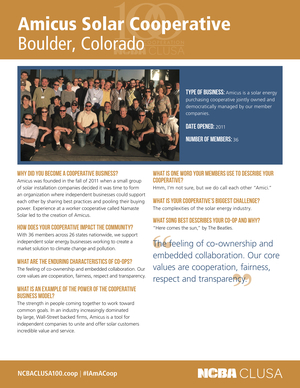 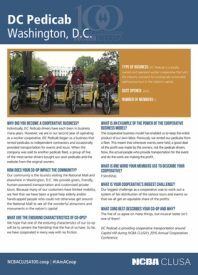 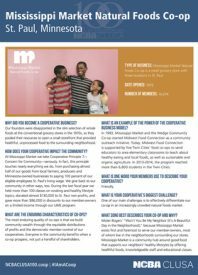 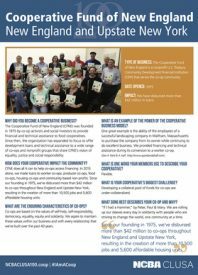 Over six months, the PBS series Visionaries interviewed NCBA CLUSA members and clients across three continents to highlight the success, diversity and impact of the cooperative movement. 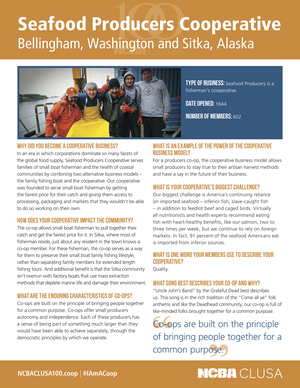 The hour-long special, called “In the Spirit of Cooperation,” features five locations spanning the U.S., Africa and Southeast Asia. From a better alternative to crowdfunding a craft brewery startup to why indigenous land matters, our opinion pieces in 2016 highlighted innovative answers to societal and economic challenges. 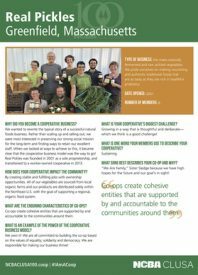 Our work to amplify co-op voices during our 100th Anniversary also includes a podcast series in partnership with Everything Co-op. 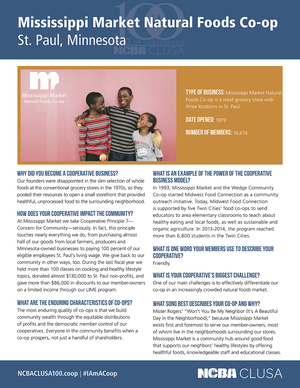 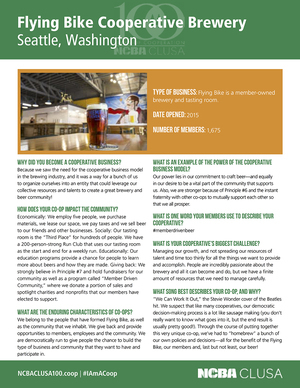 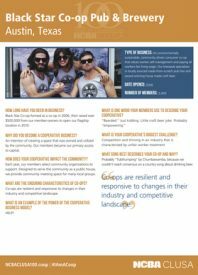 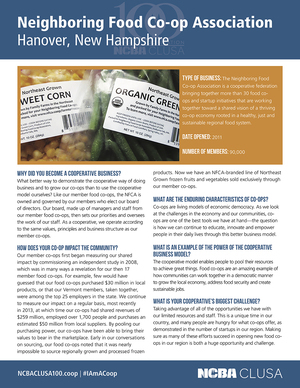 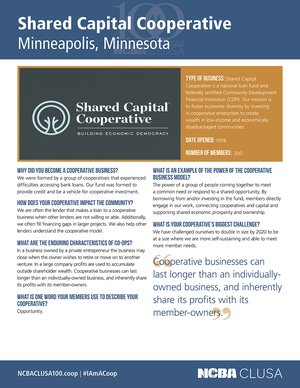 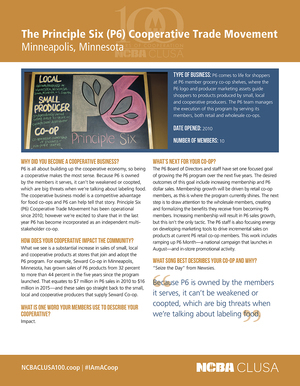 One in three Americans is a member of a cooperative business. 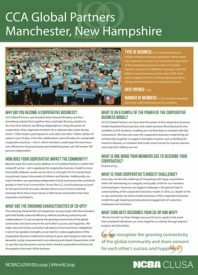 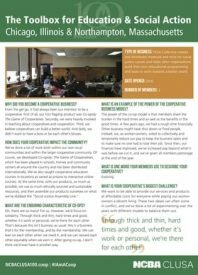 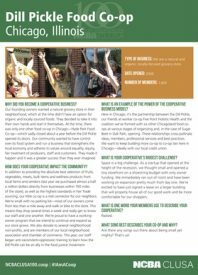 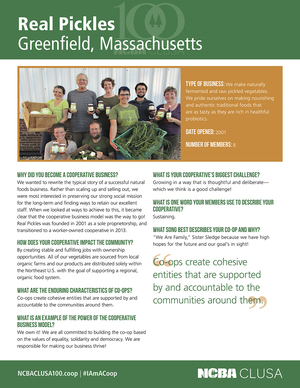 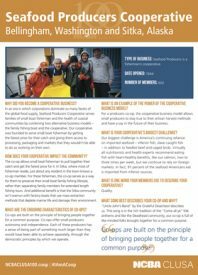 We’re excited to build on this legacy and deepen the footprint of the cooperative movement around the world. 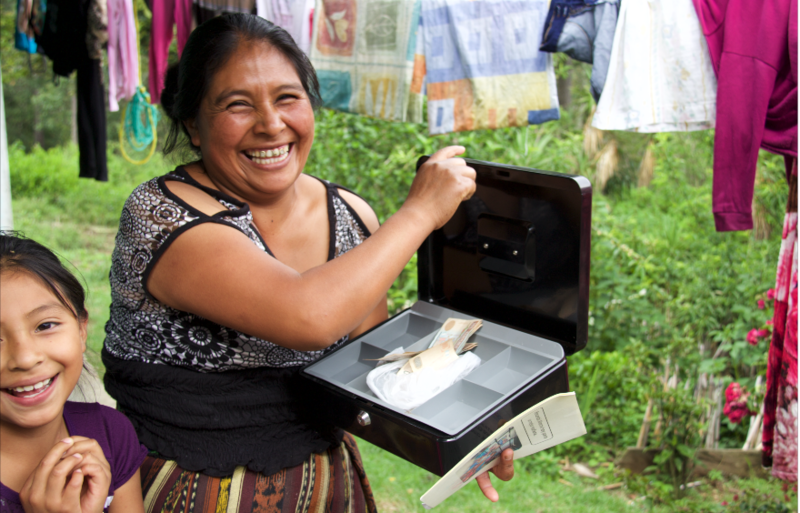 Our approach to sustainable development focuses on local decision-making and empowerment. 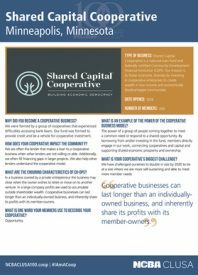 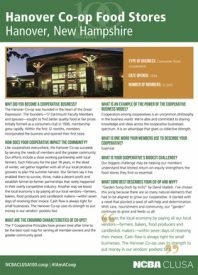 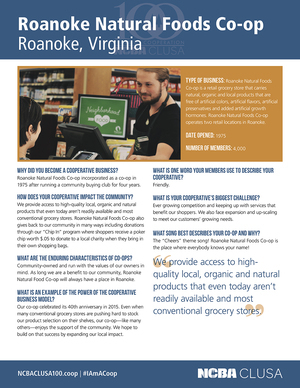 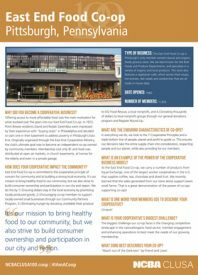 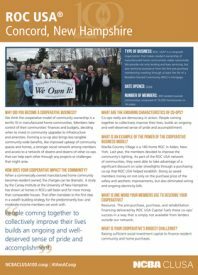 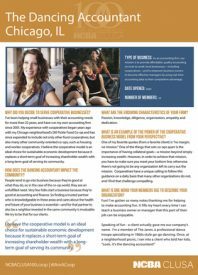 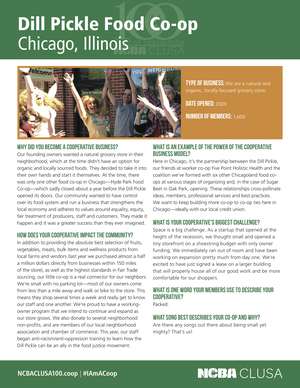 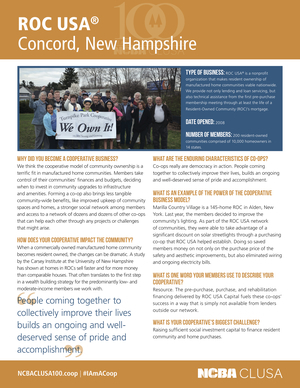 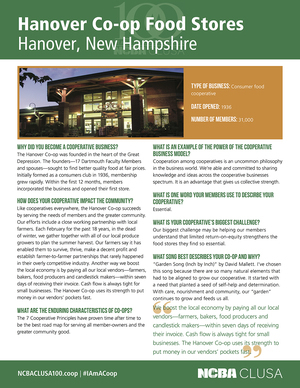 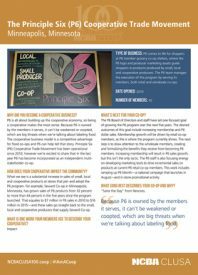 There are 40,000 cooperative businesses in the U.S., each contributing to a stronger economy by investing in people and their communities. Read about some of them here!